Success! 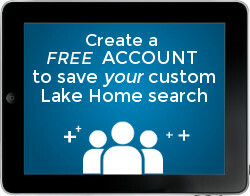 Thank you for signing up to feature your banner ad on our Lake Michigan Real Estate homepage. To finalize submission of your ad, please review submission requirements below, then fill out the following form and submit with your image. Image size: 1900px by 500px high-resolution graphic with your preferred advertising text. Ad can be linked to the website of your choice. Text on your graphic is recommended – tell our visitors more about your property or resource! Need help? Fill out the form, submit your image, and we can help add your text.